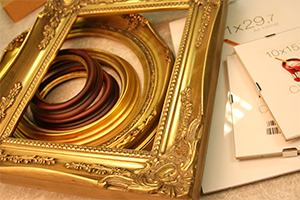 This is the section where you can find all the other things that you need for your framing workshop. 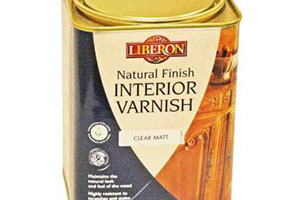 We have a comprehensive range of wood finishing products that are ideally suited to our plain woods. 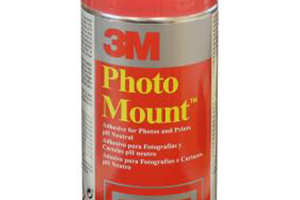 For making your mounts stand out we have a range of items that can turn a plain mount into something special. 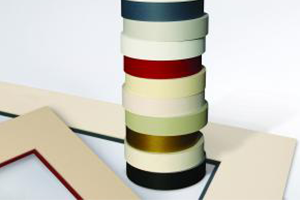 Your customers' canvases we sell traditional jointed stretchers along side our own stretcher mouldings. 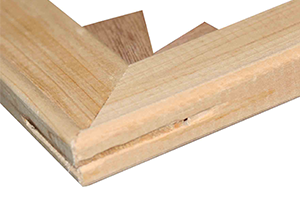 For finishing off the framing job we have all that you will need to make sure that the customers' work gets home safely. 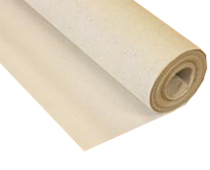 A traditional form of creating deep mounts using bevelled strips of foam decorated with tape. 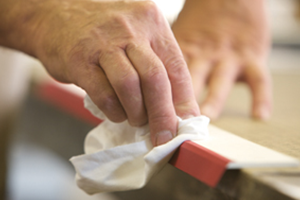 Waxes, stains, creams….. for almost any finish you need we will have the answer. 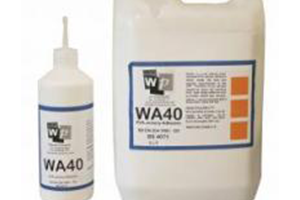 To make sure that frame doesn’t come apart use our range of glue products. The alternative to the traditional stretcher bar. Can be cut to any size. 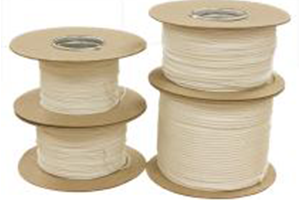 A wide range of packaging materials to ensure your customers work arrives safely.